The rivers protected by Waccamaw National Wildlife Refuge provide the primary drinking water resource for the entire Grand Strand region. Have you visited Sandy Island? Nestled between the Waccamaw and Pee Dee Rivers, Sandy Island is home to a small community of people who have lived on the island for generations. 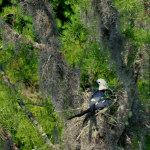 The island is surrounded by prime swallow- tailed kite nesting habitat and is home to thousands of acres of longleaf pine forest. The history of the region’s rice culture can still be seen in remaining impoundments. 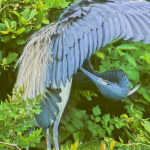 Once threatened by development the island is now under the protection of the refuge and the Nature Conservancy. The island is one of the most spectacular places on the refuge. It is accessible only by boat. You can find out about upcoming tours by contacting Coastal Expeditions. 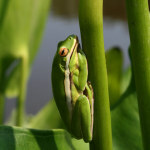 Since 2005 we have managed and funded all aspects of the environmental education programs for the refuge. Generous support from The Frances P. Bunnelle Foundation has made our continued outreach to Georgetown County schools possible. We contributed $200,000 of funding to the construction of the Waccamaw Visitor and Environmental Education Center. Our support made the teaching lab possible, funded exhibits and provided audiovisual equipment for the auditorium. We are grateful to the Frances P. Bunnelle Foundation for their contribution to this endeavor. The state of the art visitor center officially opened in 2008 and is located on the beautiful Yauhannah Bluff on the Pee Dee River. We manage the Trading Post, our retail facility within the visitor center. We supported the refuge’s efforts to bring about a new public use area near Conway, the Cox Ferry Lake Recreation Area. 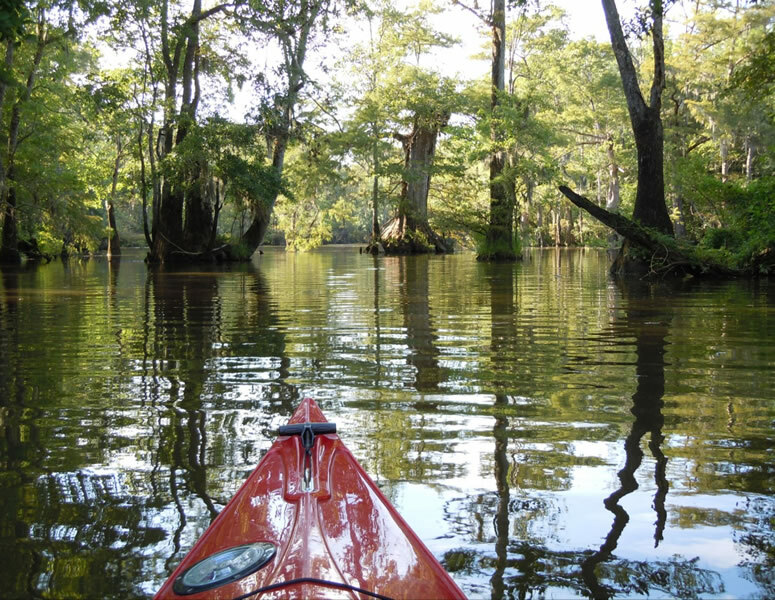 This area provides a canoe/kayak launch, hiking and biking trails through upland forest and bottomland swamp as well as a view of the Waccamaw River. Working with the USFWS Coastal Services Program we obtained funding to support the refuge’s effort to eradicate invasive water hyacinth and kudzu throughout the refuge. Currently we are partnering with the refuge on a project to control feral hog populations. 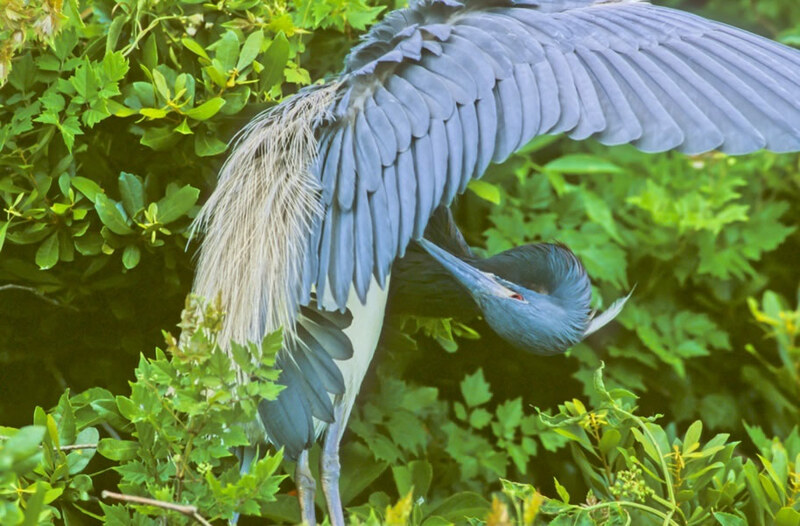 Waccamaw National Wildlife Refuge, founded in 1997, is located in South Carolina’s Lowcountry about 60 miles north of Charleston, within Georgetown, Horry and Marion counties. Its 54,000-acre acquisition boundary contains portions of the Great and Little Pee Dee Rivers and the Waccamaw River. 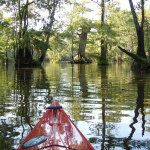 Sections of the Great Pee Dee River as well as the Little Pee Dee River are designated Type 1 Natural State Scenic Rivers. The refuge was established not only to protect habitat for wildlife but also to provide recreational activities, including hunting and fishing. Waccamaw NWR’s wetlands play a critical role in the filtration and storm water retention of the primary drinking water resource for the greater Grand Strand region. These river systems and associated wetlands comprise a large portion of the Winyah Bay drainage basin which stands out as one of the most extensive, intact wetland complexes in the Southeast. 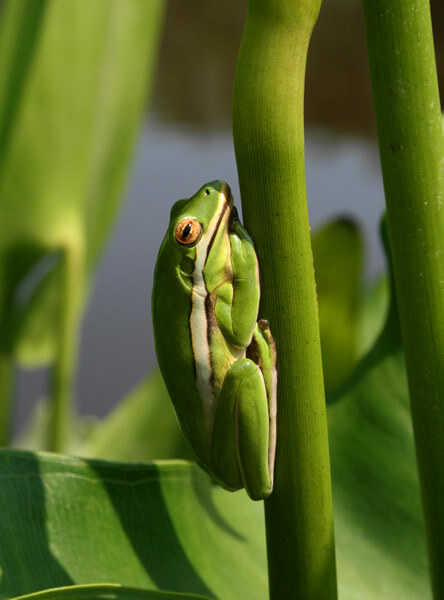 Waccamaw’s tidal freshwater wetlands are some of the most diverse freshwater wetland systems found in North America today and include managed wetlands, abandoned and unmanaged tidal rice fields, creeks, and flats. 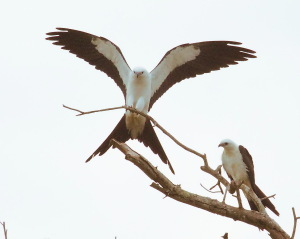 More than 400 species of animals are supported by the variety of habitats within the refuge, including birds such as the swallow-tailed kite, osprey, wood stork, white ibis, and prothonotary warbler. 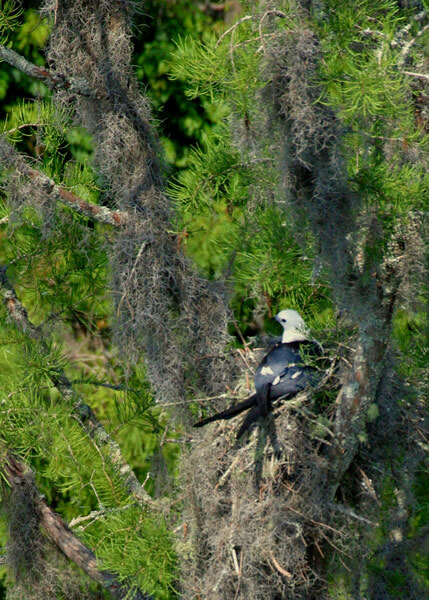 The refuge’s forested wetlands, where mature trees are present, provide critical nesting habitat for swallow-tailed kites as well as habitat for wood ducks and hooded mergansers. The refuge is critical to protecting contiguous habitat for the black bear.